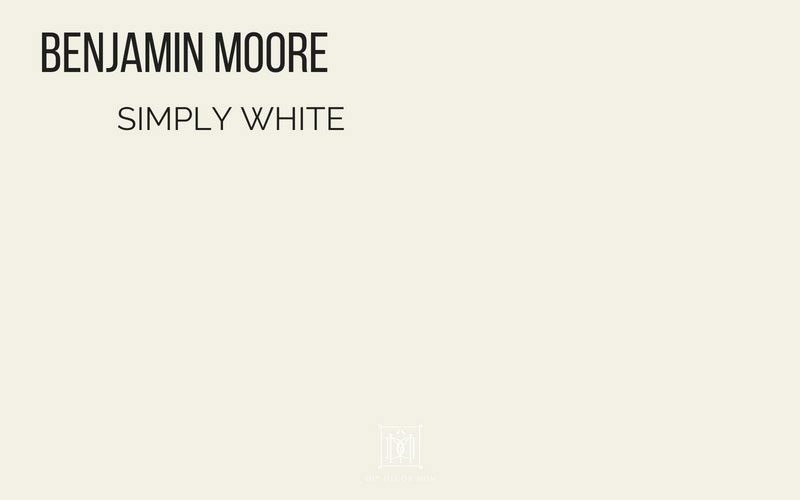 Recently, we painted over our Benjamin Moore Cloud White kitchen and used BM Simply White instead, and it just feels cleaner. The walls are brighter and feel more open. I loved it so much, we actually painted our upstairs hallway the same color (Simply White). When you want to look at any color, you want to make sure it has the right undertones you are looking for. 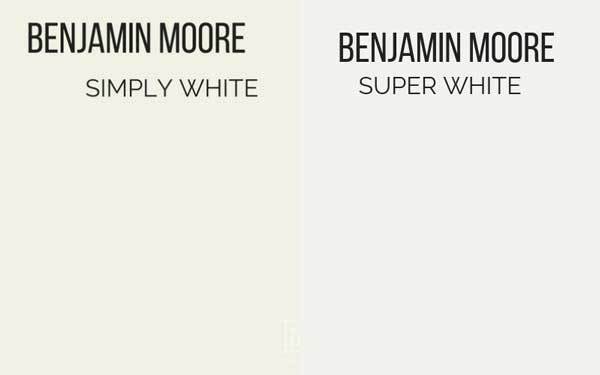 In this case, many people worry that BM Simply White is too yellow. While it is warmer than other whites, I wouldn’t ever call it yellow. It actually has quite a bit of gray and green in it. 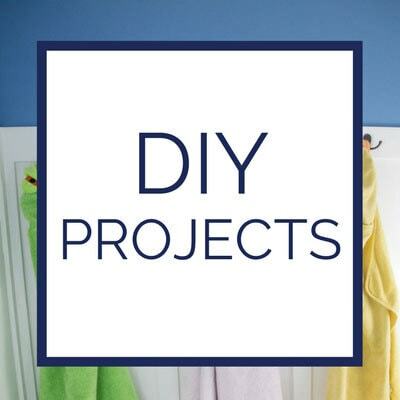 It pairs very nicely with warm greige colors and light gray paint colors. 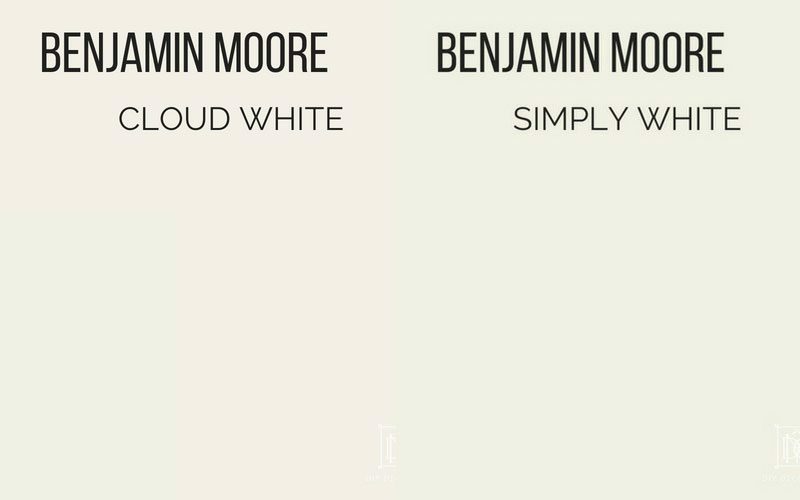 You can see just how similar BM Cloud White and Benjamin Moore Simply White are to one another when they are side by side below–it’s hard to see even where the line is! Nevertheless,you can see if you look closely that Cloud White is less green, and has more taupe in it than Simply White. In my experience, Cloud White has seemed warmer than Simply White. 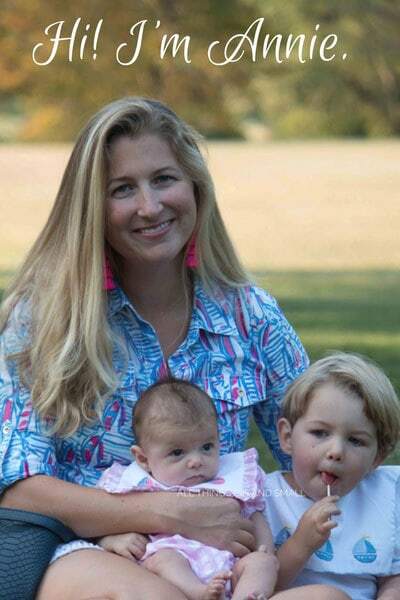 To see them side by side in real life, compare the following photos. 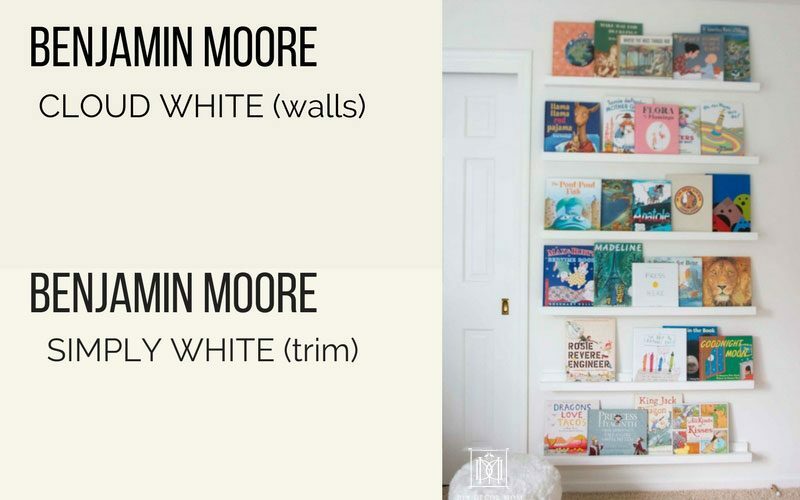 First, see Benjamin Moore Simply White on the white trim in this picture, and Cloud White on the walls. 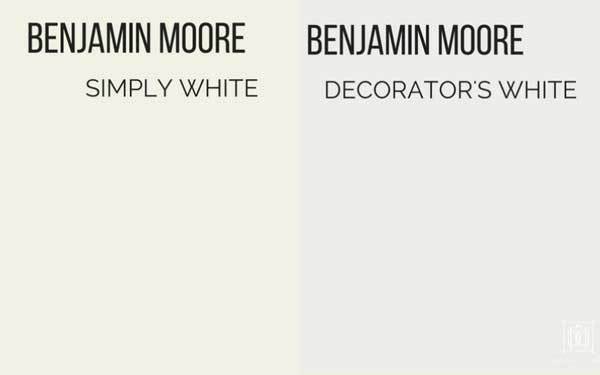 Bottom line: if you want a cleaner looking color, go with Simply White. I prefer to use Cloud White in bedrooms rather than more sterile places like kitchens. 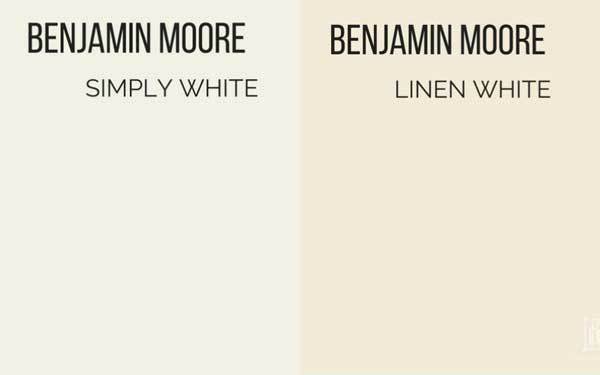 In this side-by-side comparison, you can see how beige Linen White is. While it is technically a white, it looks much darker in comparison. My parents have a room painted Linen White at their cottage, and while it is fantastic, I would not recommend painting trim that color. I like a brighter color to look sharper. 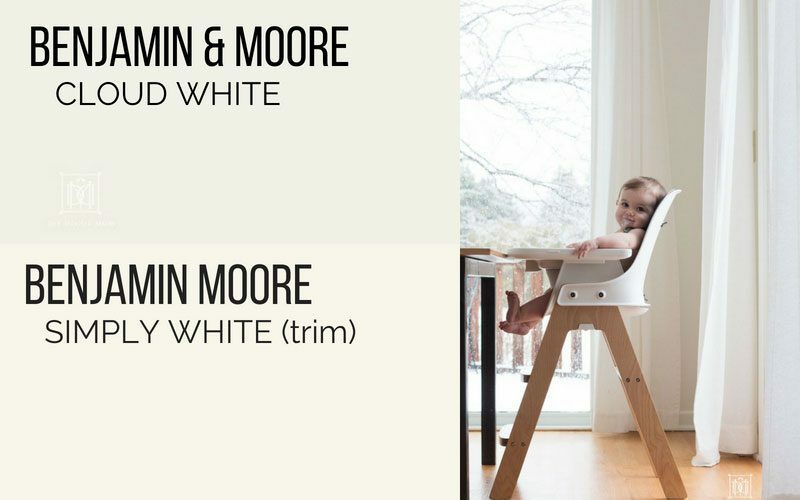 Simply White and Decorator’s White are both fantastic trim colors. If you want a warmer palette, and more greens then go with Simply White. 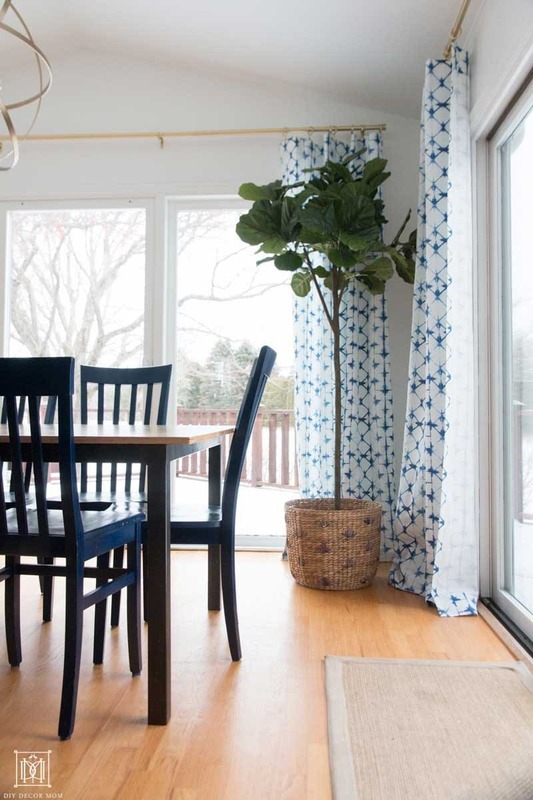 If you want more blues, use Decorator’s White. 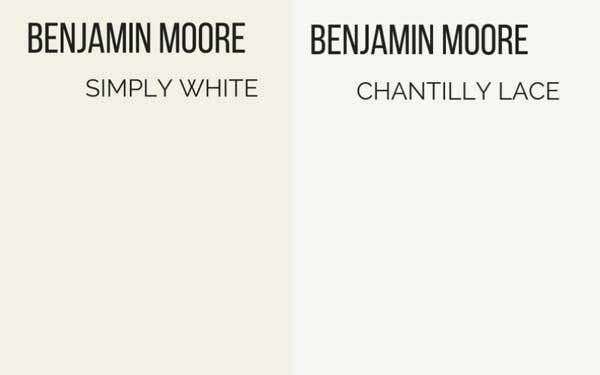 Chantilly Lace is very similar to Decorator’s White. You can see how much blue and gray there is in it, compared to how much green is in Simply White. 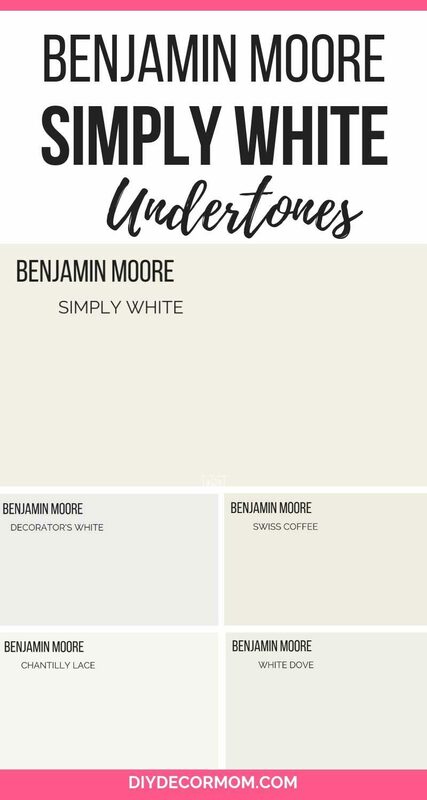 Like I said above, we recently painted our upstairs hallway Benjamin Moore’s Simply White, and I couldn’t be more ecstatic. The hallway gets zero natural light because it is a center hallway, so it is naturally very dark. With Simply White walls, the entire place is so much brighter and just feels clean! 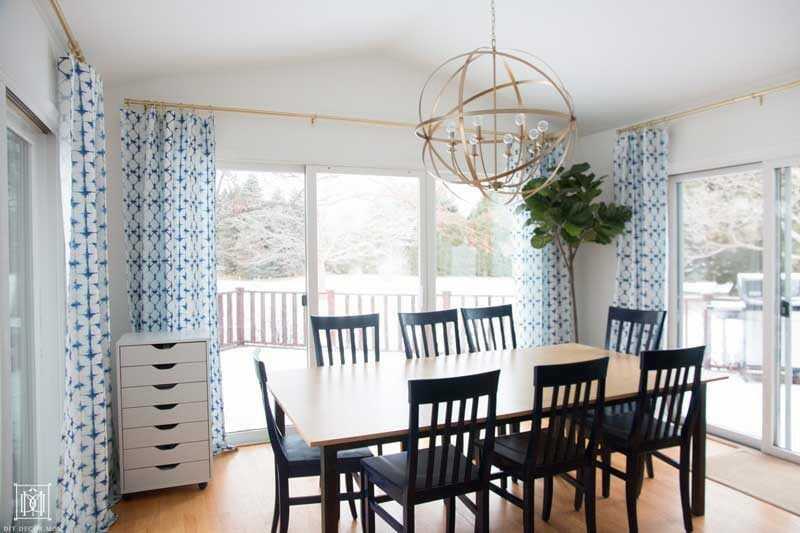 We used Simply White eggshell on the walls and Simply White semi-gloss on the walls. 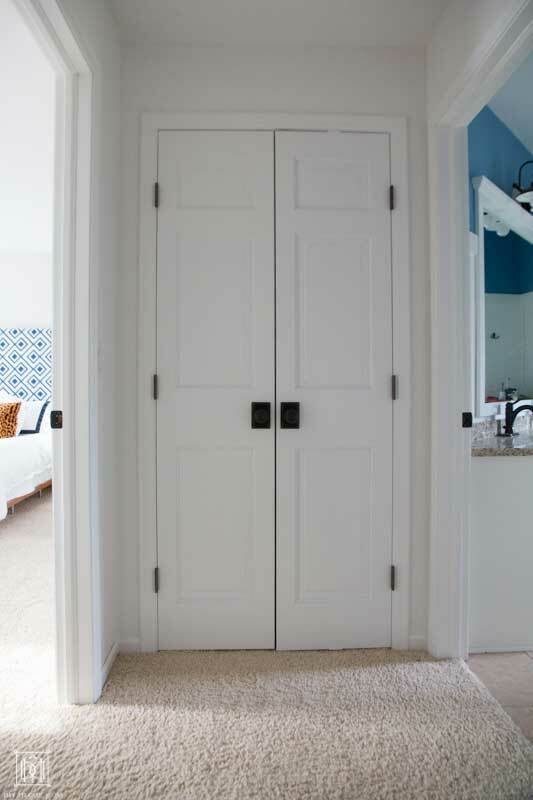 Simply White trim and Simply White walls. Simply White walls and Simply White trim. 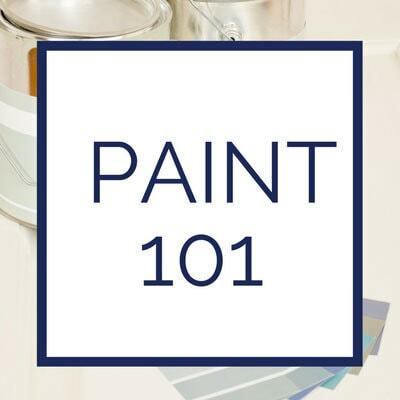 See all my favorite paint colors by clicking the picture below. 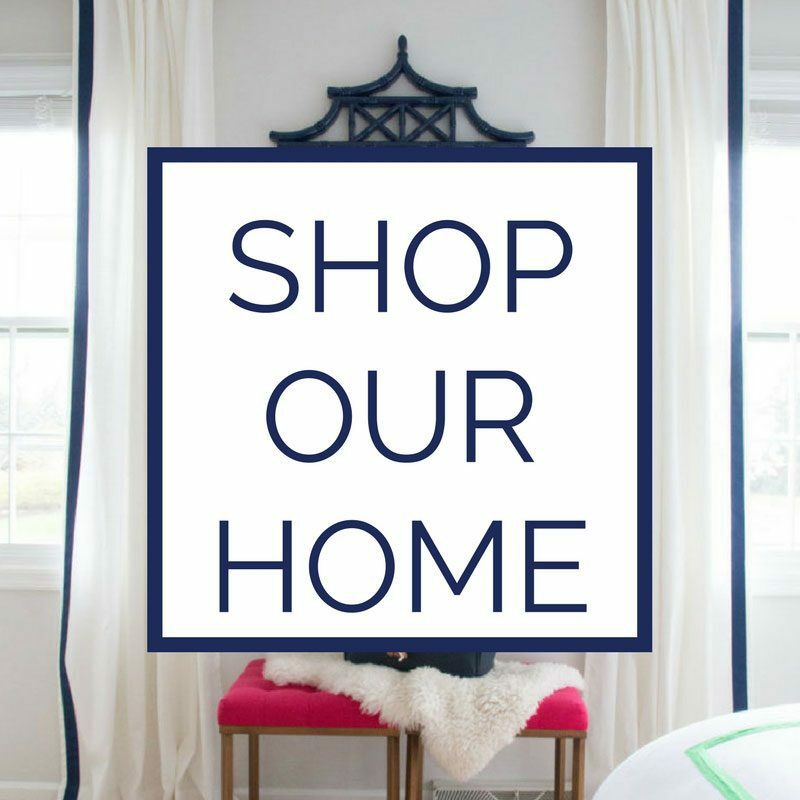 You will get a print out list of all my favorite light gray paint colors and the trick to picking them out! 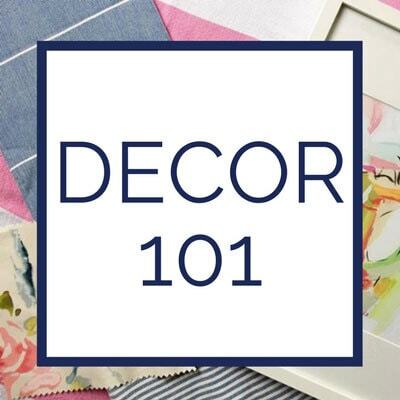 Struggling with how to choose an entire house color scheme? 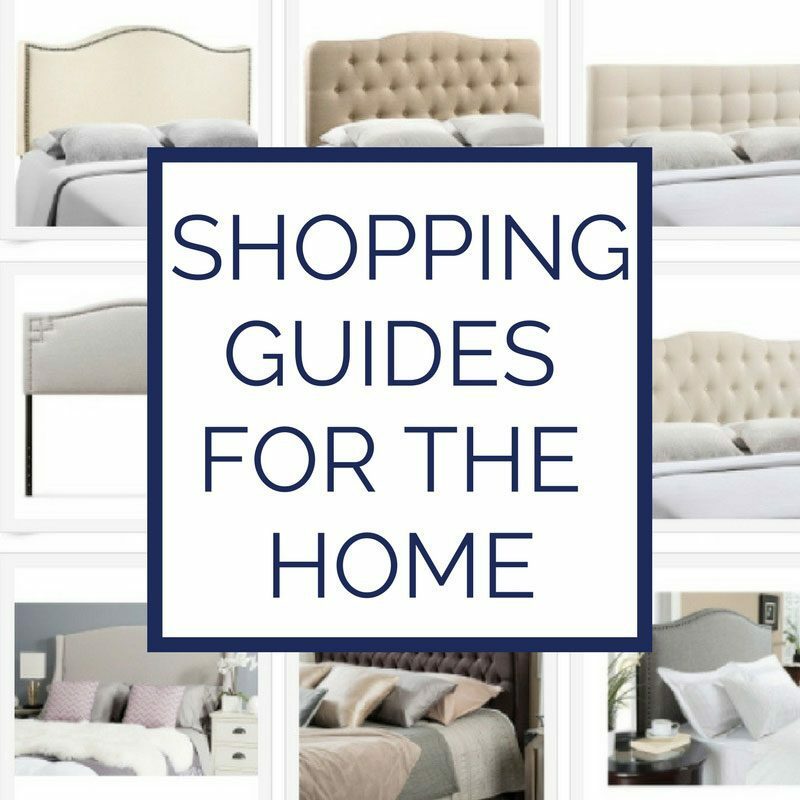 See my picks on picking out interior paint colors and how to pick out a whole house color palette.